Spray tanning is rapidly growing within our industry - one statistic estimates that three out of ten consumers in the US spray tan on a regular basis. With those kinds of numbers, you don't want to be left out of an extremely profitable sector! You've decided you want to add spray tanning, but now what? One of our most popular spray tanning products is the Ultimate All In One Spray Tanning & Mist Extraction System by Tan.Easy. The breakthrough technology places the Tan.Easy Pro.Tools All.In.One.Booth as the only product of its kind to offer the complete salon spray tanning solution. This Tanning Booth makes almost any space usable for spray tanning and features a built-in spray tanning gun system, lights, and extraction fans, all while keeping your client comfortable and your tanning mist contained - so no tanning solution mess on your walls or floor! Cyclone Center Technology - Full-length industry strength extraction with Aerodynamic Curved Chamber funneling air into a cyclone eye for even tan. Natural Light Replication - The perfect lighting for 360 degrees even tanning. Technician Inspired Design - Single switch control, ergonomic stance and easy to use. Slip in - slip out easy clean filter system. 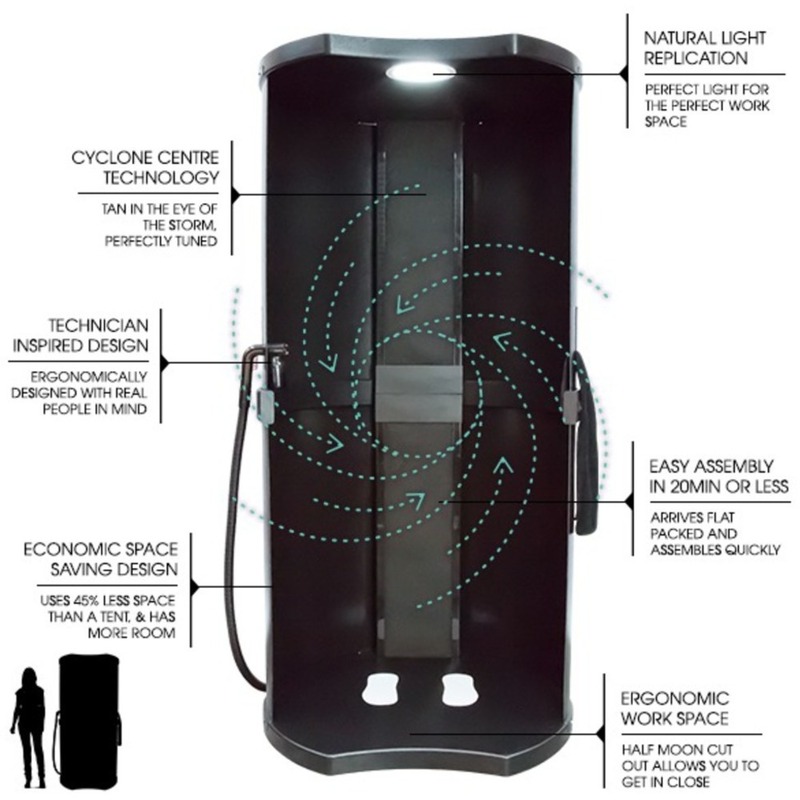 Customisable tanning machine configuration, suitable for any salon space. Designed for ease of work and movement. Small Salon Footprint - Unlike most machines or tents, the All.In.One.Booth focuses on minimizing the use of space. Flat pack Easy Setup - Two people can assemble in less than 20 minutes. This is, hands down, the simplest and most complete spray tanning setup you will find! 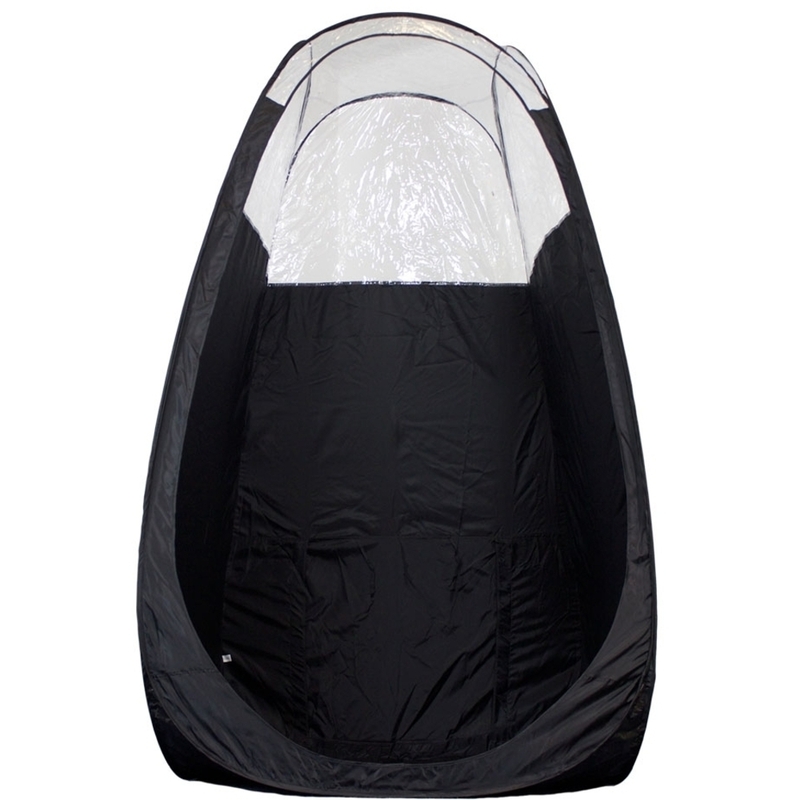 Already have tanning equipment you love, but dying for the convenience and ease of the booth? Check out the Tan.Easy Tan.Booth Extraction instead - comes with the booth, extraction fans, and lighting - you provide your own equipment! 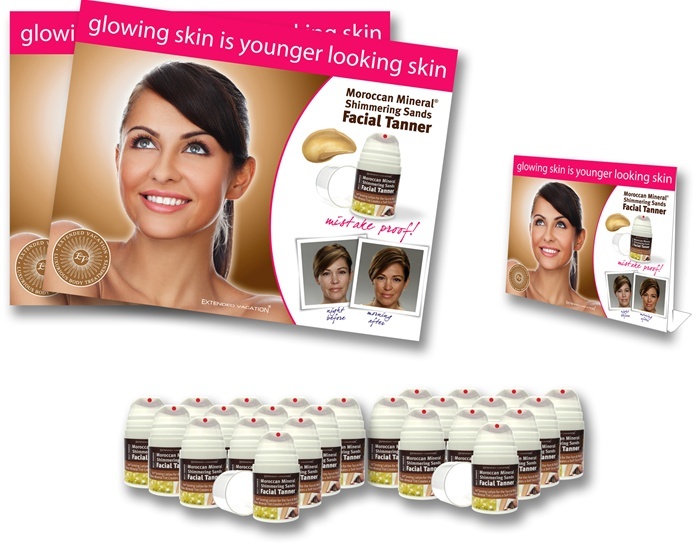 Don't forget Spray Tanning Retail! Spray tans are greatly enhanced by retail - ensure your clients are happy with their tan and don't let them leave without the perfect products to care for and extend that gorgeous golden glow! Sunless Tanning = Pure Profit & Happy Clients! With the seasons changing, I see a huge increase in sunless tanning. Have you thought about adding spray tanning, but think it's a hassle? Let me explain why you should offer sunless tanning services in your business, and why it is so profitable! 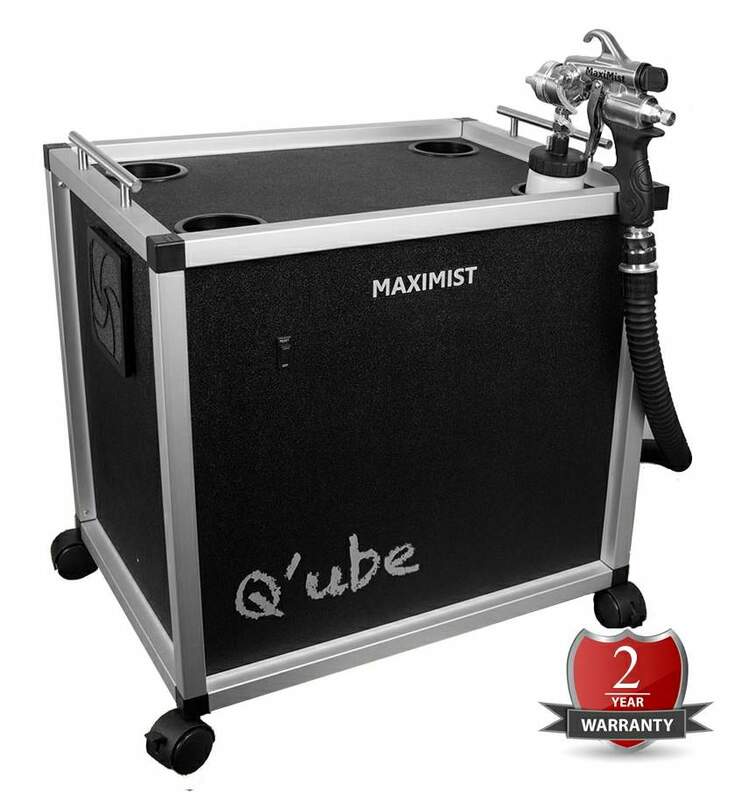 Start out with your equipment, I suggest the Salon TAN M-Model™ 2150 by Fuji Spray Equipment . Then add your tanning solution! Try Tahitian Tea - it's our most popular! Experience a truly believable Tahitian beach bronzed body with NEW Tahitian Tea. This natural, island color is beautifully consistent on all skin types. As your clients bask in the light invigorating scent of refreshing Spa Mint, pale bodies are transported to the beaches of the South Pacific for a sinfully cinnamon bronze glow. This formula is fortified with Antioxidants and Vitamins for supreme hydration and rich caramel color that is habit forming. If you are a charging $35 for a full body tan, using 3 oz. of the solution, your profit can be $1,394.33 per gallon! There are not many spa services that can boast those kinds of profits! Some day Spas, Medi Spas, Resorts and Salons charging $65 for a full body tan, using 3 oz. of this solution, your profit can be $2,631.00 per gallon. You can rest assured your clients will LOVE their spray tans, and continually come back! Tanning season is in full swing and it is super important that you have your retail body care products on hand and ready for your sunless tanning clients to purchase. These products will not only boost your profits, but will ensure your clients spray tans are looking perfect and fading evenly! 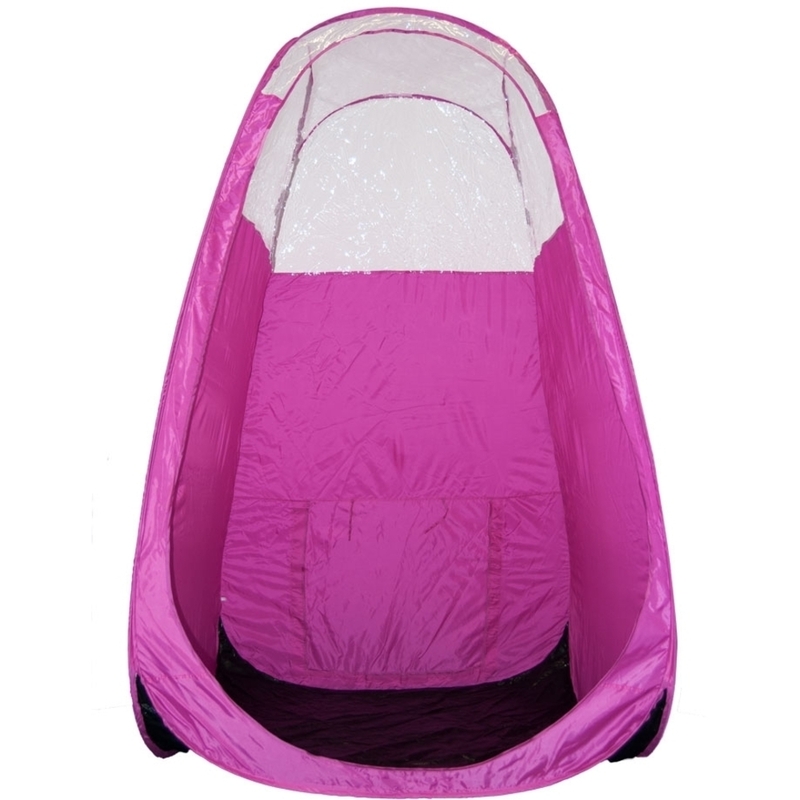 The Extended Vacation retail line was specifically designed for your sunless tanning clients. However, some of the items, like the Caribbean Smoothie Body Cream and Desert Mineral Detox Scrub are perfect retail item for even your non-tanning clients as well. These products are amazing and we absolutely love them! The Extended Vacation Baker's Dozen Body Care Package is highly recommended, as this package includes 13 each of the best selling items from the Extended Vacation Retail Line (This offer does NOT include Moroccan Mineral Dark Self-Tanning Lotion for Body) for only the price of 12! When you purchase this package, you will be receiving $52 in savings PLUS $20 bonus in marketing materials! This is a super easy way to stock up and save for your tanning season! Seasonal Essentials - Stock Up On All Your Supplies For Your Spring/Summer Services! Spring is here (even though it doesn't quite feel that way here in New York!) and you're going to want to make sure you're stocked up on everything you need for your most in demand services this time of year. Everyone is ready to throw on their flip flops, so your clients will be running to you to get their tootsies in top shape! Warmer weather also means showing off more skin! 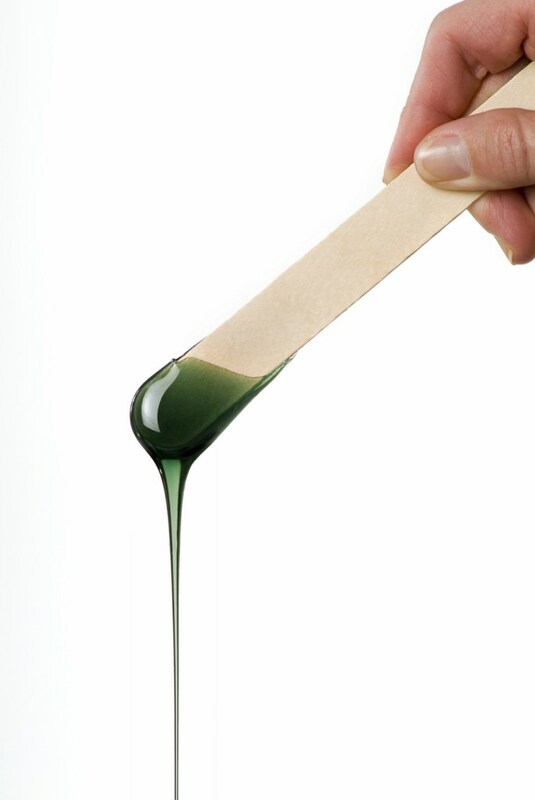 You'll definitely be doing way more waxing services daily, and I'm sure you know how quickly you can go through supplies, like wax applicators. This time of year also gets your clients in the tanning mindset. 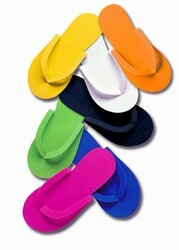 We have everything you need to stock up for all these springtime, high demand services here at Pure Spa! Spa Redi - Smells amazing! Mancine Wax!! - High quality and super cost effective! Spray Tan Body Blotters... Your $9.99 Insurance Policy! Anyone who has ever given a spray tan service knows that mistakes do happen. No need to fret! Pure Sunless Body Blotters can fix some of the worst spray mistakes in a jiffy and your client will never even know you made a boo boo! Body Blotters are highly absorbent, lint & texture free - they are ideal for blotting airbrush tanning mistakes on the skin without streaking or blotching. You may be thinking, "Oh I can use a towel or paper towel and do the same thing" - THINK AGAIN! Body Blotters are amazing... no streaks, no marks, no patterns, no lint... nothing... just highly absorbent, easy to work with magic in a 50 pack! Keep Body Blotters handy during spray tan services... they are your secret insurance policy! Size: Each Body Blotter is 10" X 13.5"
Tanning Season is right around the corner. How do I know that you ask? Because We've been shipping out tanning mist extraction fans all week. Who wants to be the only pale person at the beach this year? Not me! With the mild winter we had, expect sunny days for a long time. That may be wishful thinking but why not. Get your Spray Tanning Mist Extraction Fan today, along with everything else..... why? I have no idea... I'm just a shipping guy! See our great Pure Sunless Spray Tanning Mist Extraction Fan selection HERE!